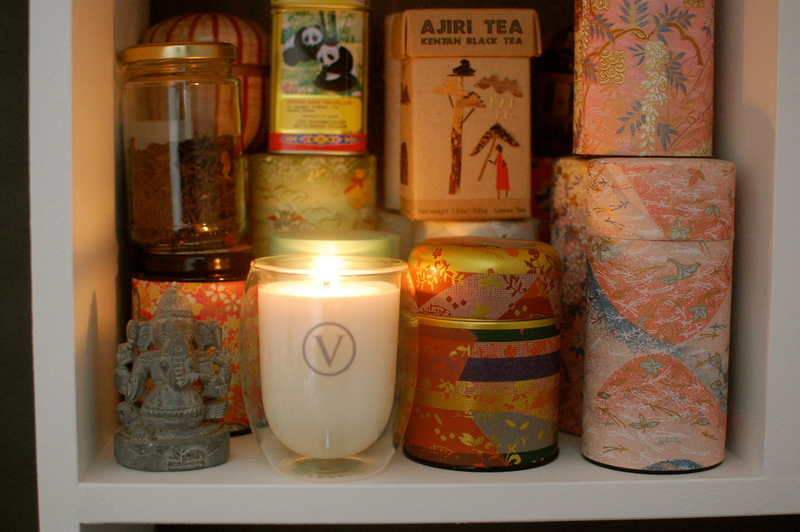 I discovered Voyager Candles recently and I am so glad I did. It’s hard to find candles that are 100% natural and I really don’t like burning candles that use unauthentic essential oils or wax that contains toxins. The idea of Voyager came to Kerrie almost two years ago. She has always been interested in fragrance, and have had the travel bug since she was eighteen years old. 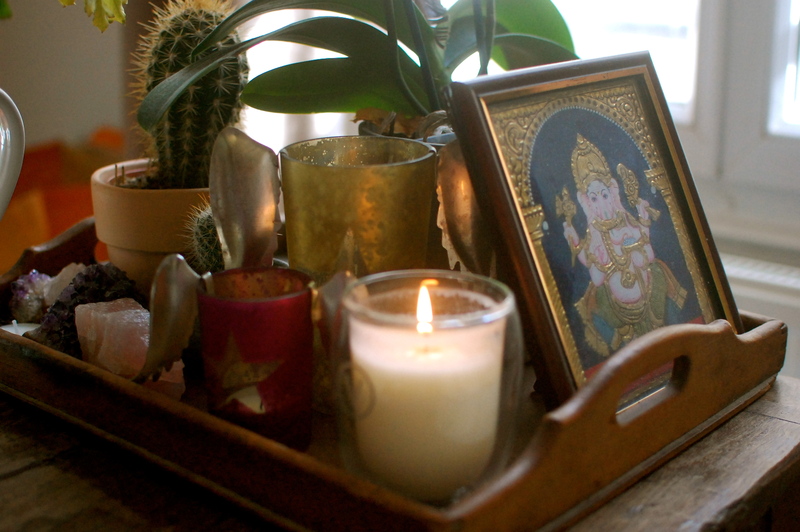 After 25 years in the fashion industry, she was ready for a career change, and travel-inspired perfumed candles seemed to be a good fit for her! 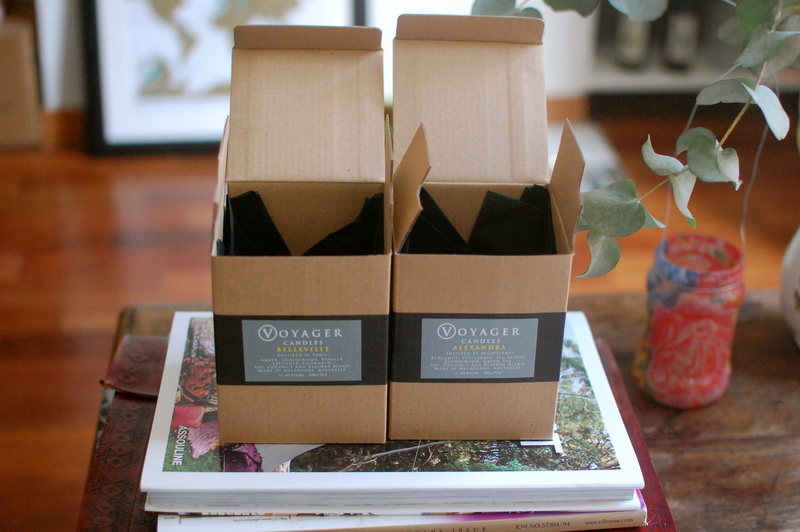 Voyager candles are made from a blend of soy, coconut and beeswax. 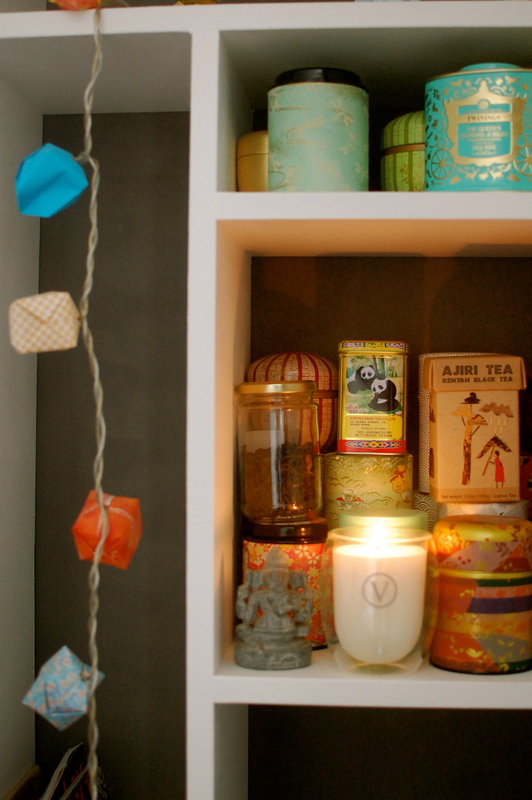 For her candle manufacturer in Melbourne, it took many months to get the right wax recipe, one that contained no palm wax or paraffin (isnt’t that wonderful?! ), and that suited the particular heat properties of the thermal glasses. The complex, but subtle Voyager fragrances are inspired by places Kerries loves, and are named after gardens around the world. 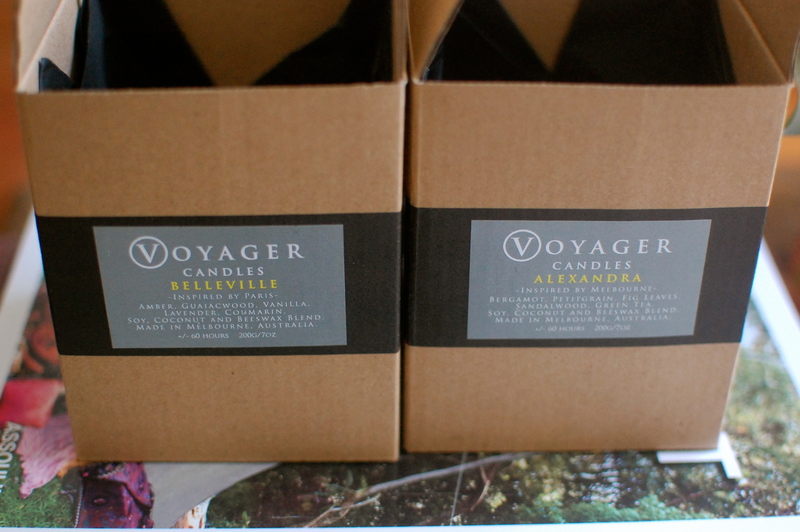 In total there are five candles in the Voyager range but it couldn’t have been more appropriate for me than to get the Melbourne and Paris inspired candles, bien sur! 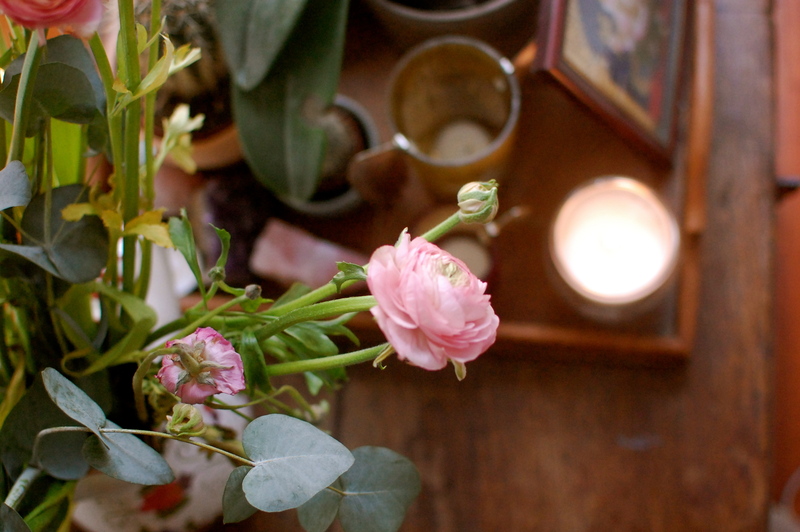 The Belleville candle is inspired by Paris and has amber, guiawood, vanilla, lavender and courmarin. It is very soft and I love the vanilla that comes through and fills my apartment. 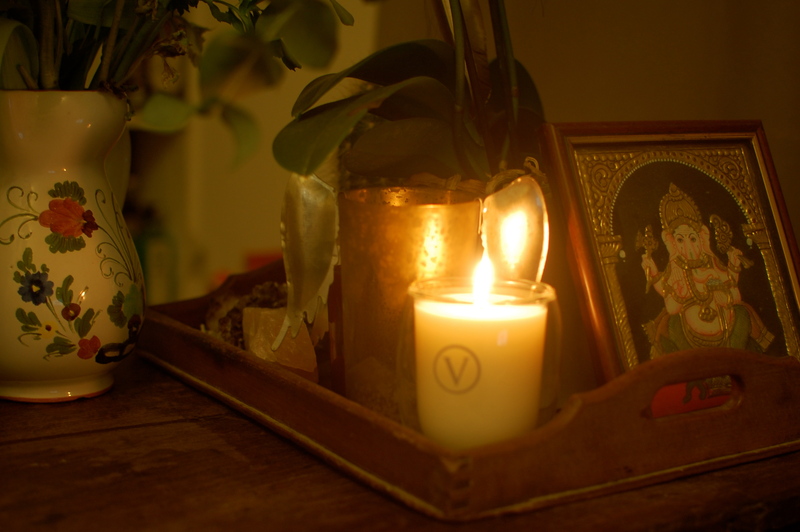 The Alexandra candle, inspired by Melbourne, and named after the Alexandra gardens has bergamot, petigrain, fig leaves, sandalwood and green tea. I love this one as it reminds me of big open spaces, freshly cut grass, big skies, warm northerly winds, cicadas, jetty walks and coastal drives… Gosh I miss Melbourne. 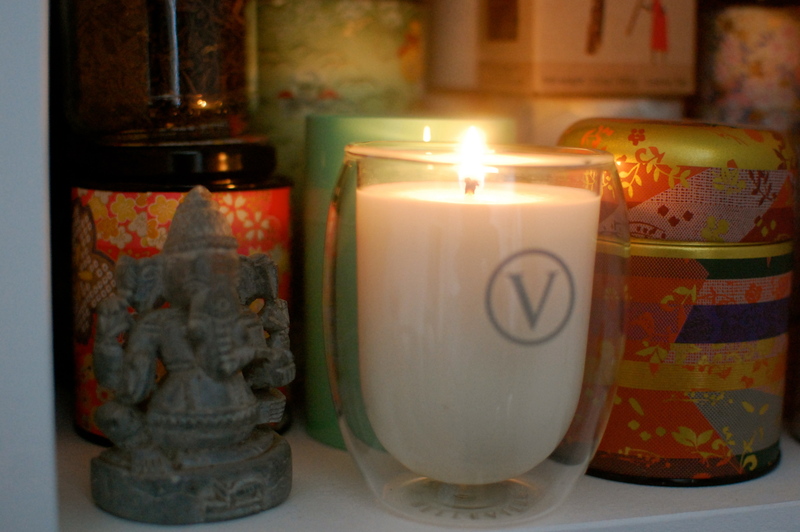 I highly recommend you to head over to Kerrie’s website Voyager Candles. Which candle would you choose and why? What places in the world have a strong memory with you? I think it’s such a great idea, a candle that recreates a memory. Our memory is very strongly linked to our smell so it’s genius.